VisionLabs is a vendor of technologies and products for face recognition and face analysis. We are the team of computer vision and machine learning experts. We develop solutions for banks, retail, security sector, construction, transportation, areas of augmented and virtual reality and other B2B businesses. 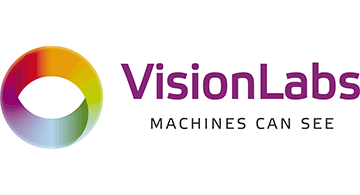 Our products are based on state-of-the-art algorithms and technologies developed by VisionLabs. Versatility and quality of our products is proven by numerous implementations across various industries and by independent third-party face recognition engines tests. VisionLabs operates through the network of the partners around the world. Among our partners: Cisco, Intel, T-Systems, Orange, NVIDIA, SAP, SAS, Facebook and others.